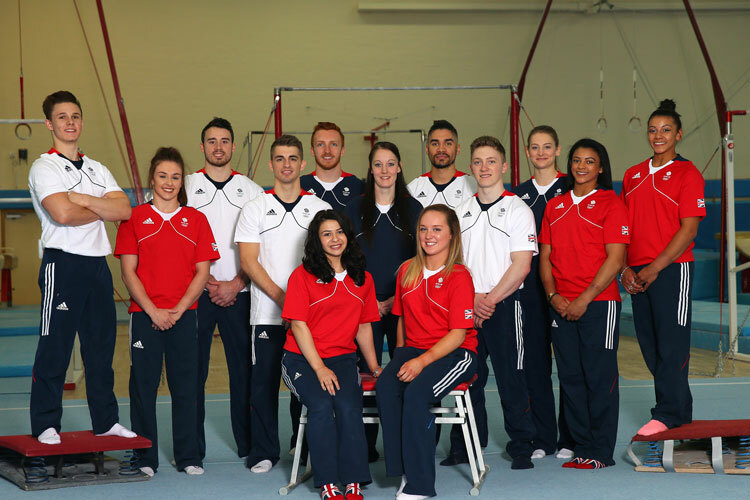 The 13 gymnastics selected to represent Team GB at the 2016 Olympic Games have been officially announced. Our men’s artistic gymnastics team will be Louis Smith MBE, Max Whitlock, Nile Wilson, Brinn Bevan and Kristian Thomas. Our women’s artistic gymnastics team will be Becky Downie, Ellie Downie, Claudia Fragapane, Ruby Harrold and Amy Tinkler. Our trampoline gymnasts will be Kat Driscoll, Bryony Page and Nathan Bailey. 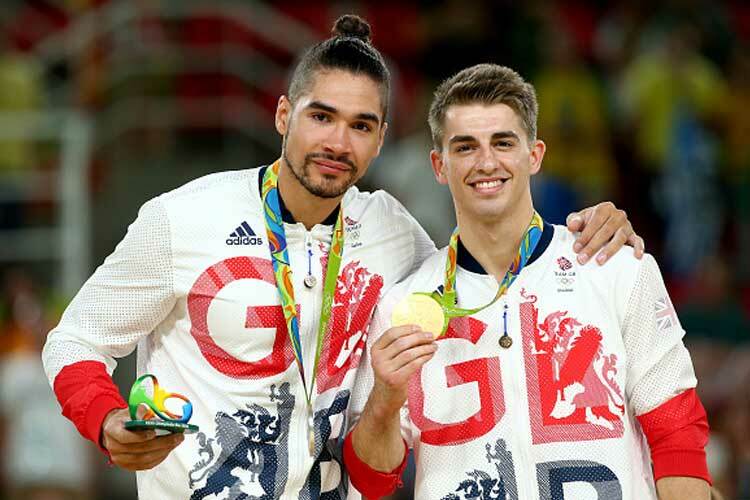 Triple Olympic medallist Louis Smith MBE competes in his third Games, with World pommel horse world champion Max Whitlock and 2015 European floor champion Kristian Thomas all fellow London 2012 team bronze medal winners in the line-up. 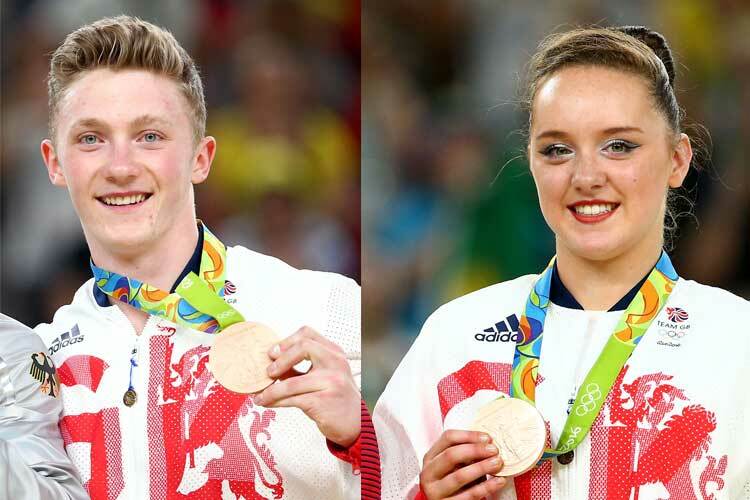 Nile Wilson and Brinn Bevan were both part of the historic 2015 World Championships team that took silver and make their Olympic debuts. Men’s Head National Coach, Eddie Van Hoof: “The Olympic Games selection period is always a difficult time for all. I commend athletes, coaches and judges for their tremendous efforts. Kat Driscoll placed a GB best ever 9th at London 2012 and returns to action in Rio alongside 2016 British champion Nathan Bailey and three time British champion Bryony Page. Head National Coach Craig Lowther "November 2012 was the first squad I took in the trampoline program with everyone made aware what the program was and what the aim was - and that was to deliver two women and one man to Rio. There has been a lot of hard work under the bridge, where gymnasts personnel coaches and national coaches have all contributed to the great success we have had in this last four years - the most successful time in British trampoline since it became an Olympic sport. With Rio coming up we are focused on the guys delivering 100% completion of their routines and pushing hard in the areas that we can focus on. 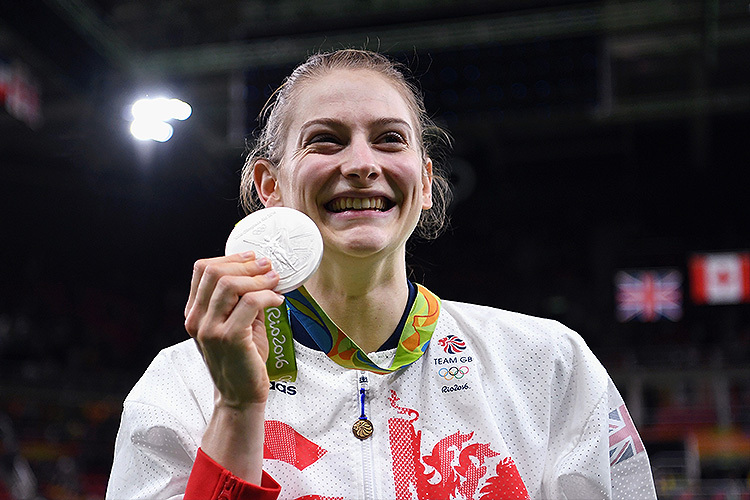 Great team work has enabled us to do this and in Rio it is onwards and upwards." The Downie sisters Becky (2008 Olympian) and Ellie become the first British gymnastics sisters to compete together in an Olympic Games. Becky the 2016 European bars champion competed at Beijing whilst for Ellie, the 2016 vault and floor European silver medallist, this is her first Games. 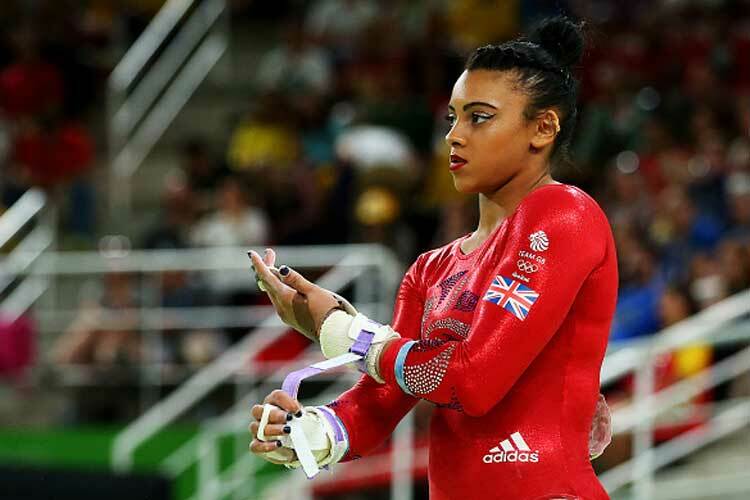 British all-around champion Claudia Fragapane and World Championships team bronze medal winners Ruby Harrold and Amy Tinkler complete the line-up. Competitions will take place in men’s and women’s artistic gymnastics, trampoline and rhythmic gymnastics. We have qualified full men’s and women’s artistic gymnastics teams (5 per team), two places for Team GB in the women’s trampoline event and one in the men's event. For Team GB the gymnastics events begin on the 6th of August with our men’s team in qualifying action and end on the 16th August with the men’s parallel bars and horizontal bars finals and women’s floor final. 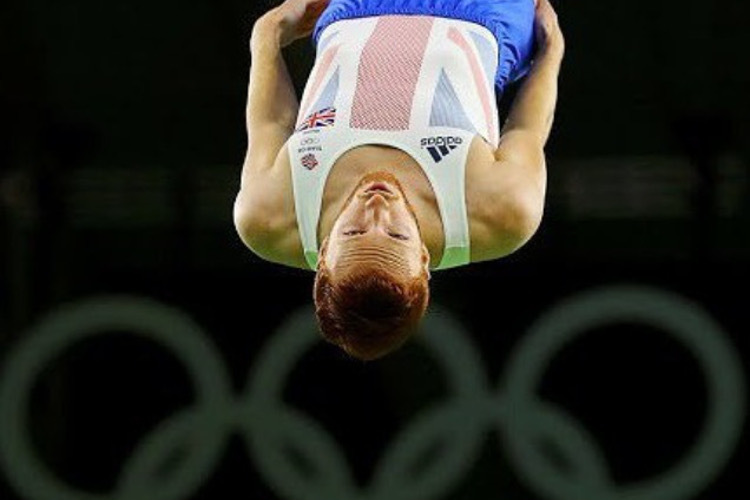 There are medals on offer for both individuals and teams in artistic gymnastics where all gymnasts compete in the qualification (some gymnasts on every apparatus and some on their specialist apparatus) and there are competitions for individuals in the trampoline events. At the last Olympic Games in London, Team GB picked up four Olympic medals with our men’s artistic team taking bronze, Louis Smith winning silver and Max Whitlock bronze on the pommel horse and Beth Tweddle taking the bronze on the uneven bars. Check out our Olmypic web page for more information.